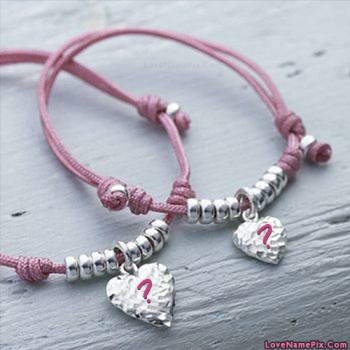 Write any name and create Couple Alphbets Bracelets dp with name. 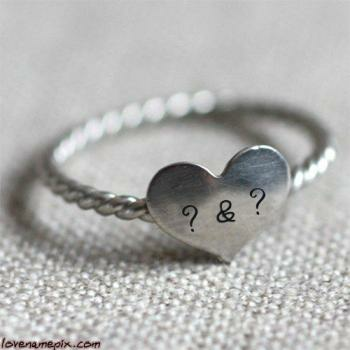 Write any name and create Couple Letters Heart Ring dp with name. 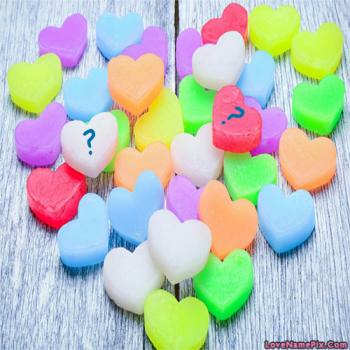 Write any name and create Colorful Hearts Letter dp with name. 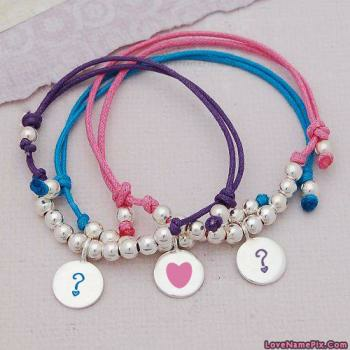 Write any name and create Alphabets On Bracelets dp with name.